Get your hands on the latest beta today. macOS Mojave just launched, bringing all kinds of neat new features to Apple’s desktop OS. Dark Mode, Dynamic Desktop, Stacks and a fantastically redesigned Finder are some of the highlights. If you are planning on upgrading, you should do a little prep work first. Here’s how to get ready for your sweet, free macOS Mojave upgrade. 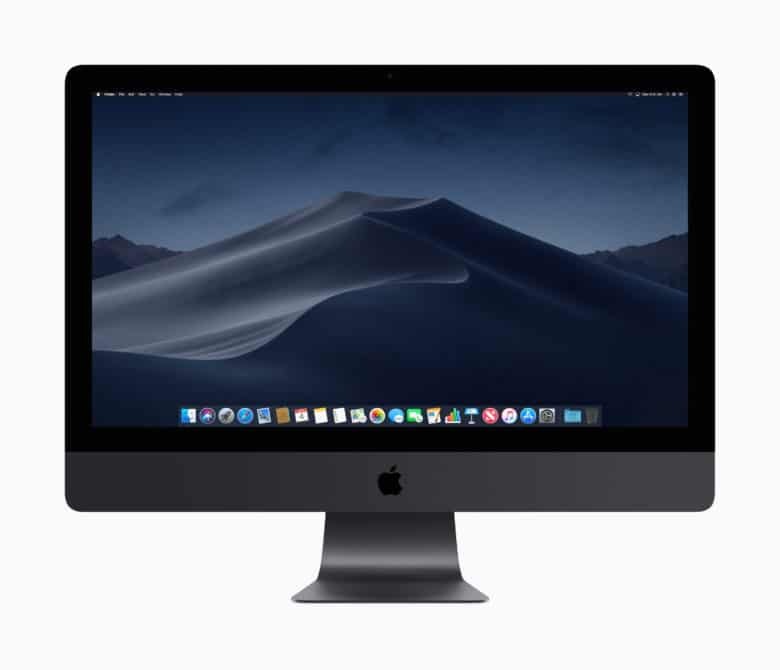 Will your Mac run macOS Mojave? If your Mac is on that list, you’re good to go. Sort your apps by most-recently used. Just as with iOS updates, you can simply run the installer, make your favorite beverage, and wait. But why not take time to clean things up first? Take a look in your Applications folder for any apps you haven’t opened in a while, and delete them. If you have an app like Hazel on your system, it will automatically delete the support and preference files that apps generate as you use them. Or you could use something like Gemini to detect and nuke duplicate files. 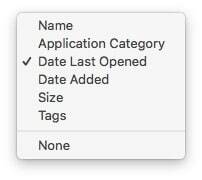 One great tip for detecting cruft is to sort your Finder windows by Date Last Opened, as seen in the image above. Just click the Sort By… button in any Finder window (the icon shows six tiny boxes with a dropdown arrow next to them), and pick the option. The further you get toward the bottom of this list, the longer it has been since you opened that app, file or folder. Maybe there’s some stuff you don’t need anymore. One thing you shouldn’t tidy up is the desktop. After all, if you have a pristine desktop, you won’t even notice the new Stacks feature when it gathers your mess of files into some kind of order. Carbon Copy Cloner is great insurance. This is always good advice, but doubly so on the Mac. iOS backs up automatically to iCloud, but on the Mac you’re left to fend for yourself. Time Machine, the built-in backup, is good. 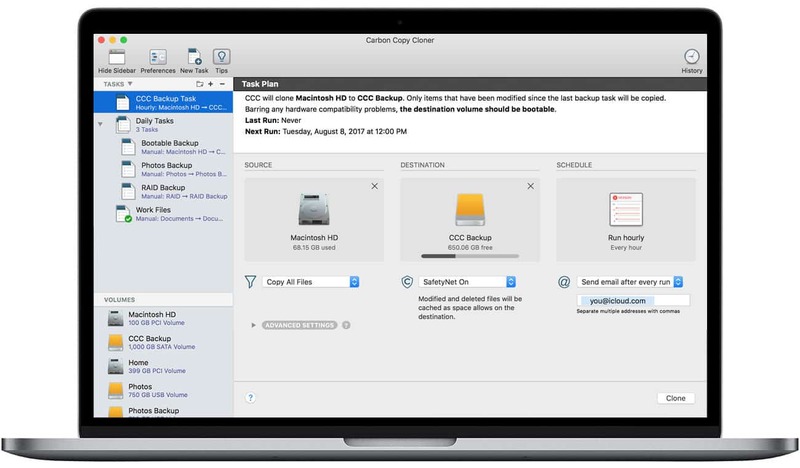 But something like Carbon Copy Cloner is better, because you can boot straight from the backup drive if something goes wrong, and get back up and running in minutes. Be sure to test your backup before continuing. With your Mac clean and backed up, you’re ready to install. The process is simple. Just open up the App Store on your Mac, find Mojave, and download it just like you would any other app. Then, launch it and follow along with the installation instructions. That delicious beverage I mentioned earlier? Now’s the time make that, because this may take a while. In the meantime, you can read our other Mojave articles here, relaxed in the knowledge that your Mac will soon wake up clean and fresh. And if something does go wrong? No worries! You have that backup. Now’s the time to head back to the Mac App Store to see if any of your software has been updated to use new Mojave features. Probably the biggest change in most apps will be support for Dark Mode, which is great for photographer’s (and probably annoying for everyone else, unless you really love white text on a black background). Non-App Store apps, too, may roll out macOS Mojave compatibility updates. Some will be automatic, but for others you’ll have to check manually.